There’s a great free plugin for connecting WooCommerce to Google Analytics that tens of thousands of WooCommerce shops have used to get insight into their sales funnels and customer behavior. While this is a great plugin that serves the needs of tons of WooCommerce stores, what if you need more detailed tracking for your WooCommerce site? You could use a premium service like Kissmetrics or Mixpanel, but if you’ve historically used Google Analytics, you may not want to switch away from something you know to get more detailed tracking insights. We’re proud to release our new WooCommerce Google Analytics Pro plugin ($29), which adds all of the advanced event tracking a store owner could need to your WooCommerce store without the need to switch to a different analytics service. The Pro version of WooCommerce GA has all of the features you love from the free plugin, such as enhanced eCommerce tracking and Display Advertising support, but adds several additional events and some new settings for store owners that need additional details on their store’s performance. You can then configure your settings and event names. WooCommerce Google Analytics Pro adds some new features like tracking user IDs, while maintaining features you’re already familiar with, such as anonymizing user IP addresses. You can continue to track basic eCommerce events, such as “add to cart” clicks, but WooCommerce GA Pro adds several new events, such as coupon addition / removal, order refunds and cancellation, customer registration / account sign ups, and more. These new events will give you additional insights into your store’s performance across all aspects of your store, such as account page views, coupon tracking in terms of order conversion, transactional email opens, and other advanced event tracking. If you already use some advanced event tracking, you can adjust event names to match your existing data. 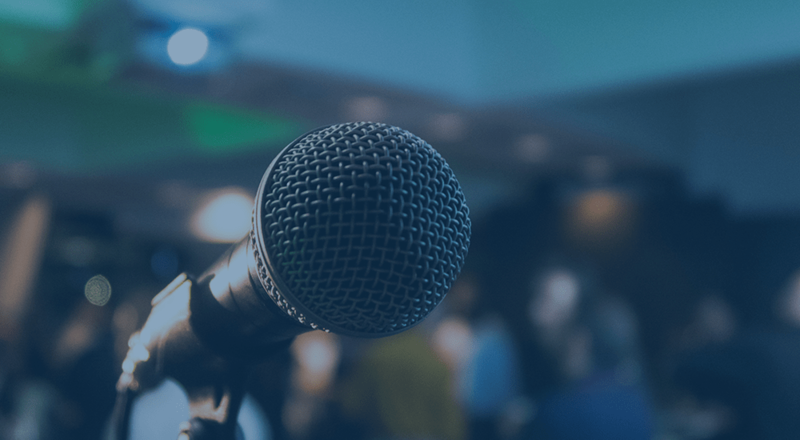 WooCommerce Google Analytics Pro also makes it straight-forward for developers to trigger and send their own custom events if you’d like to add additional details to your GA reports. Want to get a feel for what events are tracked? Check out our comparison document between the free Google Analytics plugin and GA Pro to see which advanced event tracking and settings are added. 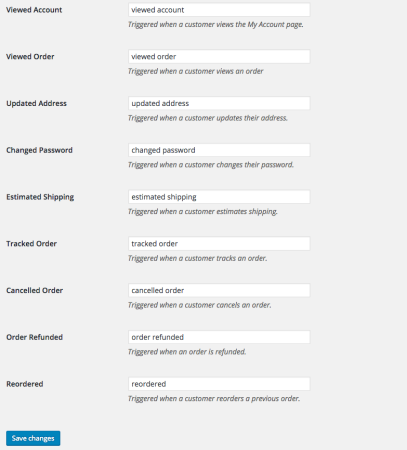 You can also view complete information on the WooCommerce sales page for the plugin, or in the full plugin documentation. When you need to level up from standard eCommerce tracking for your WooCommerce store, WooCommerce Google Analytics Pro will help you add all of the details you need to get additional insights into your checkout funnel and customer behavior. We currently use the Yoast Google Analytics plugin, is there some overlap in the features of these two plugins or would we be better to deactivate the Yoast one and activate this? If you’re familiar with the Yoast one would you mind explaining the key differences? Hey David, are you using the basic Yoast GA, not the advanced eCommerce or anything? If so, our plugin will detect this automatically and defer to Yoast for your basic site tracking (pageviews, etc) since it’s more advanced, and then our plugin will handle all of the eCommerce tracking itself (more details here). We have Yoast SEO Premium and Yoast WooCommerce SEO installed. Does WooCommerce Google Analytics Pro work in conjunction with both of these or do we need to deactivate Yoast WooCommerce SEO? Heya Simon, I’d recommend keeping both Yoast plugins active, as Google Analytics Pro won’t add anything to your site from the SEO side of things, and will only add the tracking data needed for analytics. If you’re using the Yoast eCommerce tracking plugin (premium GA plugin), that’s a different story and isn’t needed with WooCommerce GA Pro active, as WC GA Pro will add all of the eCommerce tracking data needed. WC GA Pro will let the free Yoast GA plugin handle basic site tracking, but having 2 eCommerce tracking plugins active could cause issues. Does the “cancelled order” event actually reverse the transation by creating a new transaction with a negative order value? Or does it only track an event in Analytics so you can measure the number of cancellations? Hey Henrik, the “cancelled order” event doesn’t create or delete events, it tracks the event in GA for that order as you outlined in the second scenario. Hi Beka, Thanks for the answer! Hi, since my original query I have been swamped and now I am re-looking at this plugin as our CEO has requested ‘enhanced ecommerce tracking’, which I understand your WooCommerce Google Analytics Pro plugin provides. Please can you confirm? If we install “WooCommerce Google Analytics Pro” would I be correct in assuming it will provide all the same data as the “Google Analytics by MonsterInsights eCommerce tracking Haddon”? And the additional ‘enhanced ecommerce tracking’? And if we installed WooCommerce Google Analytics Pro we would need to disable the MonsterInsights eCommerce tracking addon? Does it support multi currencies (WPML) ? Hi Tigzy, the plugin will support multiple currencies, but GA won’t show these transactions in the currency they were made. We don’t hide sales in alternative currencies; rather, we send the currency with the transaction data to GA. If this is different from the base currency for your GA account, Google will convert the transaction’s value to your account currency using the daily exchange rate. So these are tracked in your account, but they will use converted values to your base account currency since you can’t track separate currencies in GA.